Responsibly Recycle Your Lightbulbs in 3 Simple Steps! Real. Responsible. Recycling. 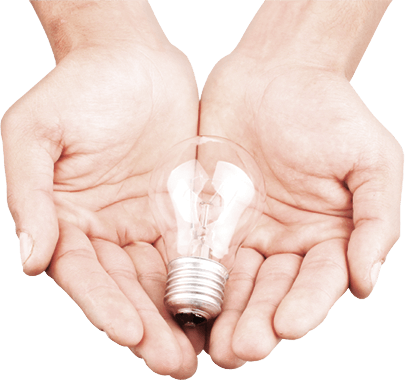 Lightbulb Recycling safely and simply recycles Lightbulbs, batteries, mercury-containing devices, electronics and more. A plethora of states already have laws that govern Lightbulb recycling, and these laws are typically much stricter than federal ones. Quite a few states have already made mercury-added Lightbulbs a health hazard that must be recycled or disposed not as regular trash, but as hazardous waste. Some states are more liberal with their exceptions, or limit the hazardous label to smaller quantities of Lightbulbs. Still, some states give mercury-added Lightbulb owners the Conditionally Exempt Small Quantity Generator exemption from hazardous waste regulations. 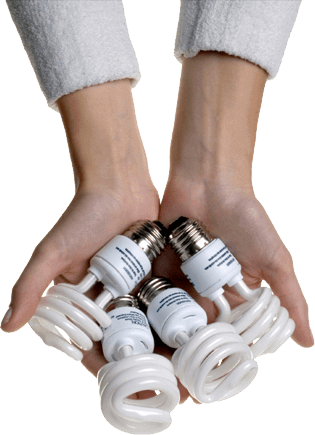 In those states where the CESQG exemption is applied, mercury-added Lightbulb owners might still be disallowed to dispose of hazardous waste Lightbulbs in certain municipal or industrial waste landfills. © 2018 LightbulbRecycling.com - LightbulbRecycling.com is a subsidiary of Electronic Recyclers International, Inc.